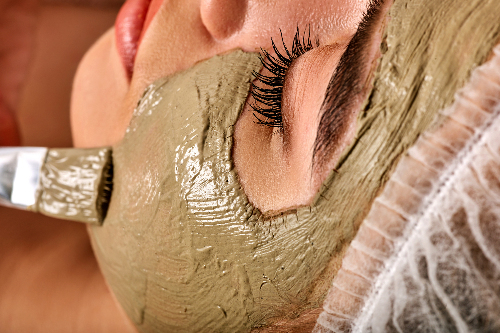 We offer a wide range of treatments to suit whatever you may need. Over the years we have received some great testimonials from some great customers. If you would like to know more about any of our products or services please get in touch. We specialise in anti-ageing treatments, and semi-medical treatments such as red vein, skin tag and milia treatment, and semi permanent makeup. Robyn is celebrating 2019 as her 35th anniversary since starting her first salon, in Tenterden in 1984, and at The Ashford International Hotel in 1990. Reliability, quality, dependability and trust have made Robyn stand out from the crowd, which is why she is still in business when so many have come and gone. Moving within an industry that is more medical, rather than just beauty, Robyn can offer the right treatment to suit you and your individual needs - often tailoring treatments to suit. Robyn can suggest the best skin care routine and treatment prescription to suit your budget and skin care needs to give you optimum results, to keep you looking your best. 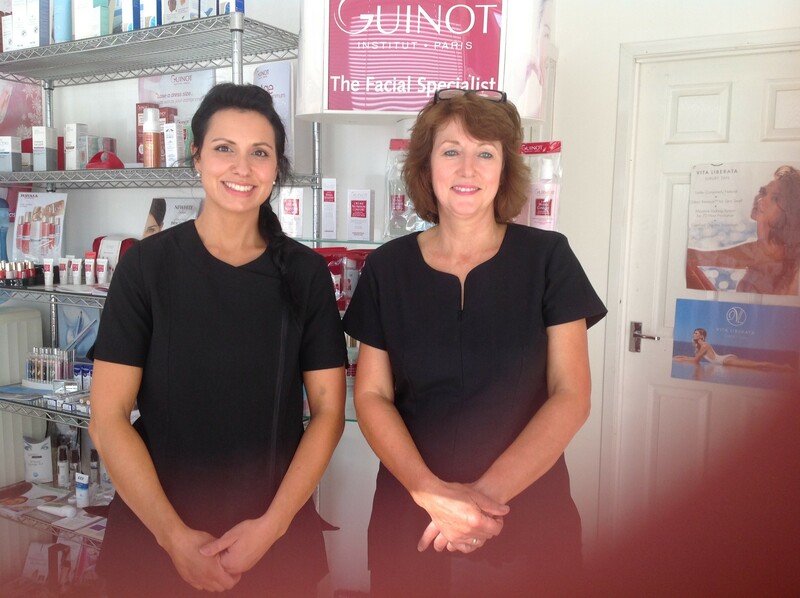 Your face is a worthwhile investment - it is on show for 365 days a year and needs looking after! We specialise in anti-ageing treatments, and semi-medical treatments such as red vein, skin tag and milia treatment, and semi permanent makeup. Follow us on Facebook .